Located in the Green River Valley, Kent is an outlying suburb of Seattle. Every year, thousands of drivers explore Kent. Meanwhile, its residents enjoy The Green River, Lake Meridian and weekday outings. So it’s the kind of place where having an unreliable or out-of-commission vehicle can be exhausting—especially when you can’t sell it. We’re DamagedCars.com, and we’re your leading Kent junk car buyers. 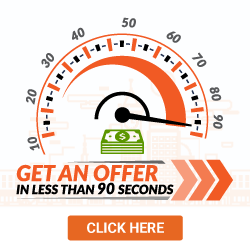 Offering great deals within 90 seconds, our team will give you the money you deserve—right when you deserve it. 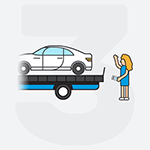 Do you have a worn-out, broken-down car you can’t sell? Check out what we have to offer. You won’t be disappointed. We buy junk cars, and we make offers other junkyards can’t. If you’ve ever researched “how to sell my car in Kent,” you might’ve heard of us. There’s a reason Kent residents return to us, time and time again: We make great deals, and we take the vehicles drivers can’t normally sell. We pick up damaged vehicles within 24 to 48 hours, paying drivers on the spot. If you’re ready to see your ride’s worth, get an offer today. Or, check out our Recent Purchases page to see our collection of purchased damaged cars. Regardless of age, there’s a price for it. DamagedCars.com specializes in finding value in everything. If you’ve tried selling to a junkyard, you might’ve been turned away. Or, you might’ve been given an offer which isn’t enough. 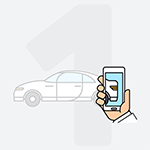 We’re dedicated to our drivers, making offers which accurately represent the vehicle’s value. 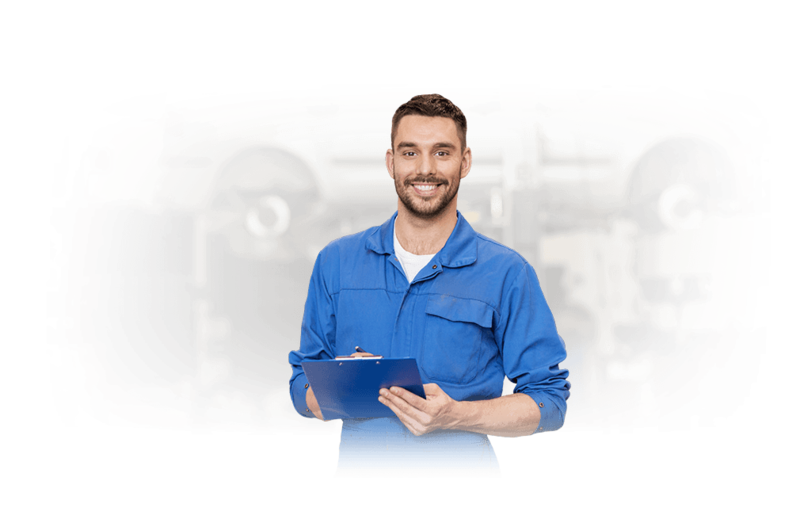 Once you’ve received an offer, we’ll send out a technician within 24 to 48 hours. Upon arrival, they’ll ask for your keys and vehicle title. That’s it! You can offer your vehicle registration, too. Similarly, a bill of sale never hurt. Just make sure your car’s license plate is removed—and sent to the DMV—before we pick up the vehicle. We buy cars and trucks online based upon their comparative value. Once you’ve uploaded your vehicle’s credentials, we’ll take a look at its relative damage. We’ll also look at the vehicle’s make, model and year. Don’t worry: We’re comparing your vehicle to an entire database of similar rides—so its damage will be accurately assessed. By offering cash for cars in Kent, we’ve created one of the quickest, most efficient selling options around. We’ll give you the payment check as soon as we pick up your ride. We’ll even pay for the towing! We feel our Kent drivers deserve a deeper level of support, selling-wise, and we’re dedicated to supplying the quick, easy process our drivers need. Kent was originally called Titusville. In 1906, the area’s “Great Flood” briefly turned the valley into a lake. Then, the Howard Hanson Dam was created in Eagle Gorge to prevent future flooding. So, what’re you waiting for? If you have a clunker car, don’t chuck it in a scrapyard for pennies. Call DamagedCars today. Or, get a quick quote from our technicians. Why buy an expensive towing job? 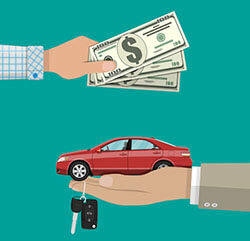 We’ll pick up your car—giving you the cash you deserve on the spot. What should you know before selling to a junkyard or private buyers in Kent?